Oceanfront East Honolulu estate sells for $16M: Slideshow — Jack Tyrrell & Company Jack Tyrrell specializes in Kakaako, Honolulu, Hawaii luxury condo projects. The sale of an oceanfront estate in East Honolulu near the base of Hawaii Loa Ridge closed on Wednesday for $15.845 million to an unnamed buyer, the highest price ever for the Aina Haina Beach-Niu Beach area. The 11,940-square-foot home at 5403 Kalanianaole Highway, named Hale Hoolai, has seven bedrooms — including three master suites, three bedrooms and a caretaker suite with a private kitchen and private entrance — 8.5 bathrooms and a three-car garage. It also has a pool and a tennis court. The estate, which was listed for $17.95 million, had been featured on the NBC "Open House” program. The seller was 5403 Kalanianaole Hwy LLC, whose owner is Morris Stoebner, owner of Honda Windward in Kaneohe. Tracy Allen, independent agent with Coldwell Banker Pacific Properties, represented the seller. Jack Tyrrell & Co. was the co-listor, and Loren Graham of Graham Properties Inc. represented the unnamed buyer. 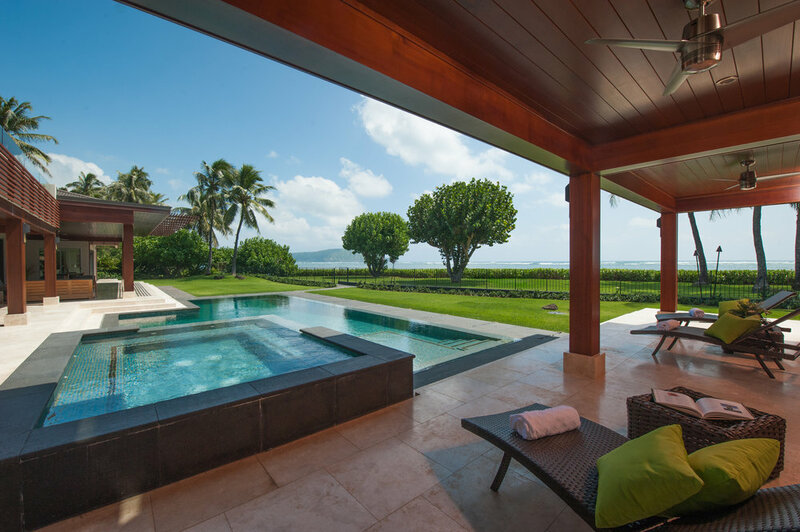 The most recent large sale along that stretch of Kalanianaole Highway was the sale of a home and two parcels just Koko Head of the estate for $13.5 million in September 2014. Allen also represented Stoebner in the highest sale to date in the Honolulu Multiple Listing Service, two homes at 145 Kailuana Loop that sold for $24 million in July 2006. That property, named Kai Moena, is currently listed with Brandon Kim of List Sotheby’s International Realty.